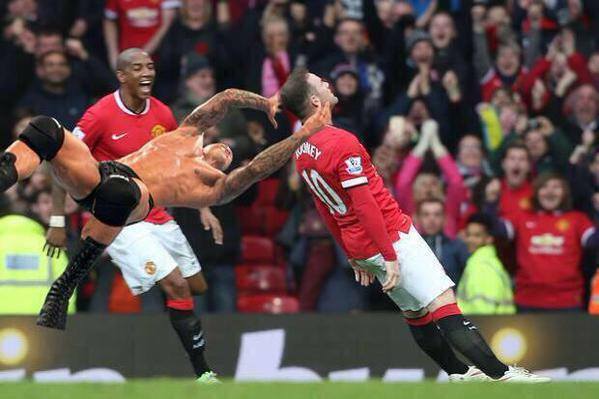 Meme makers didn’t get too creative with the Wayne Rooney goal celebration, mocking the video of him getting knocked out surfacing earlier that day. 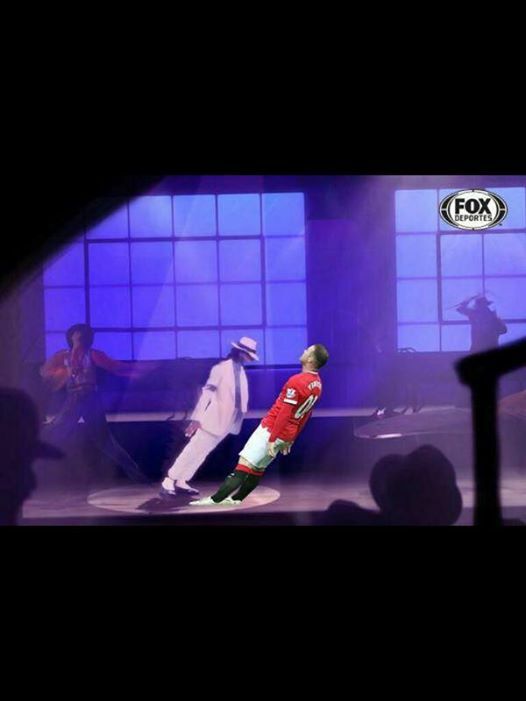 A lot of videos and pictures showing him preforming some smooth criminal moves with Michael Jackson popped up, and also a couple of WWE finishers performed on him or Thierry Henry holding Rooney and not letting him crash to the ground. 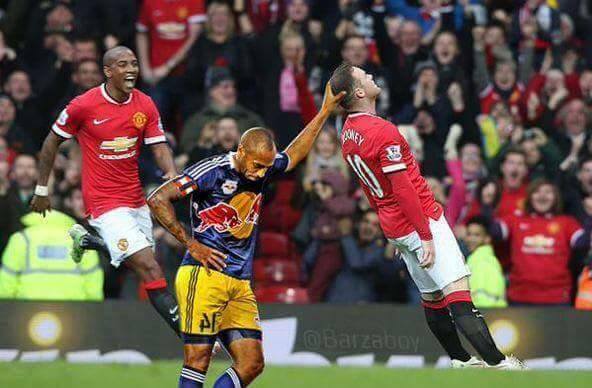 The big and important thing about this is that Rooney comes out as the winner from a difficult situation. Viral videos have a tendency to cause a lot of problems for players exposed in them, and Rooney boxing in his kitchen and getting knocked out doesn’t sound like something his manager and club officials would like to be seeing. 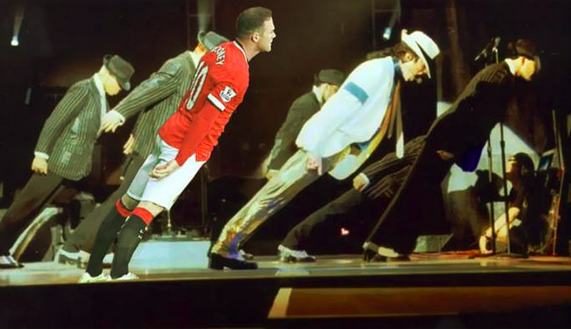 But Rooney bounced back from that incident: He scored a couple of goals a few days after his sparring session with Phil Bardsley in his home, and scored a goal against Tottenham in Manchester United’s best display in months, beating Tottenham 3-0, having a little bit of fun with the whole “scandal”.